Looking for a cool event that allows you to sample the latest food and beverage from local producers? 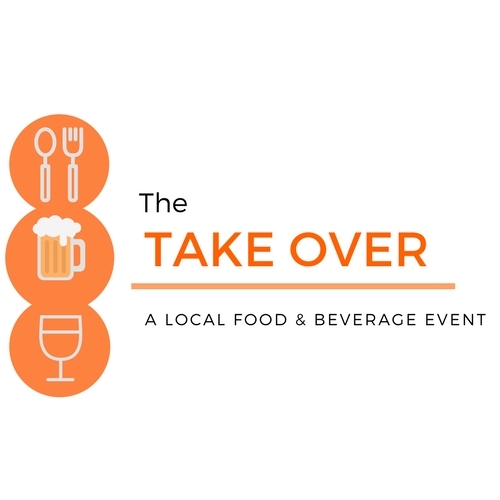 Join us May 11, 2019, as we bring back to Napanee and area - THE TAKE OVER: A Local Food & Beverage Event held at the Lennox Agricultural Society's arena located at 170 York St. Napanee. The event will run from 12:00pm - 7:00pm. ​In addition to sampling product from local beer, wine, cider, other beverage providers, participants can enjoy purchasing from a variety of local food vendors. THE TAKE OVER will also be host to a variety of local musical talent the lineup will be posted on our website as acts are confirmed. This event is open to all ages, with ID at the front entrance required for those wanting to participate. Those under 19 are asked to bring 2 non perishables for the local food bank and those 12 and under are FREE. On the day of the event bring a copy of your confirmation email with the QR codes. The code will be scanned at the door to verify your purchase. You need to provide a different QR code for each attendee. You will be given a wristband and a slip to redeem your free cup and tokens. ID will be taken at the door. Those 18 and under, are asked to bring 2 non perishables for the local food bank and anyone 12 and under are FREE.